Provide comfort for the family of Ramon Alicea with a meaningful gesture of sympathy. 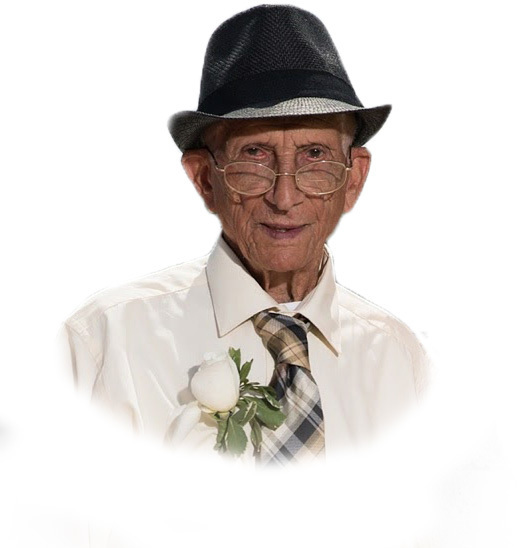 Springfield – Ramon Alicea, 91, passed away peacefully on Thursday, March 14th, 2019 surrounded by his loving family. Ramon was born in Orocovis, Puerto Rico on May 2nd, 1927, to Francisco Alicea and Isabel Sanchez. Ramon was predeceased by his parents. Ramon was very much loved by his family. Ramon leaves to cherish his memories, His Loving wife; Ines Alvarado, 6 Sons; Ramon, Raul, Jose, Juan, Severiano and Hiram Alicea, 3 Daughters; Maria, Mercedes and Carmen Alicea, 22 Grandchildren, 45 Great - Grandchildren and 4 Great -Great- Grandchildren, family and friends. Visitation hours will be on Monday, March 18th, 2019 from 6:00 pm 8:00 pm and Tuesday, March 19th, 2019 8:30 am 9:30 am from North End Funeral Home & Cremation Services 130 Carew Street Springfield, MA 01104, There will be a Christian Mass at Blessed Sacrament Church Waverly St Springfield, MA 01107 followed by a burial at the Oak Grove Cemetery. To send flowers to the family of Ramon Alicea, please visit our Heartfelt Sympathies Store. Provide comfort for the family of Ramon Alicea by sending flowers.